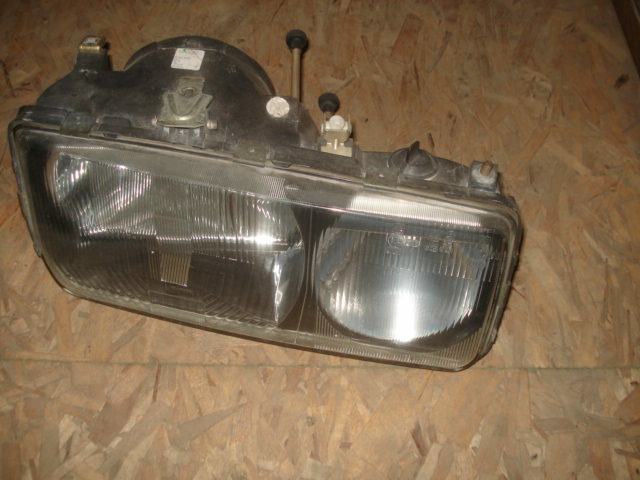 Euro Cosworth lamps used condition with driving lamp. Price varies by overall condition. Email blugg@msn.com or call for details. Not always in stock inquire.